build amazing things with our apps. 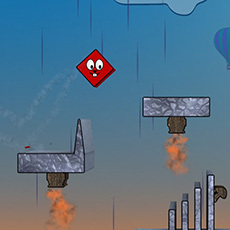 have great fun jumping and dodging in this fast paced runner. move in an unlimited world, explore, build and ride a dragon or two. This game is simply fascinating. Just absolutely excellent. This game shows off how spectacular it's gameplay really is. The graphics are just out of this world. This game is pretty awesome. Use your imagination to build things out of different colored blocks. So creative levels with many types of way to play this game. I bounced, jumped, slided, glided, flipped, flew through almost 90 levels now. Awesome! Impaled is a fast paced one press jumping game. 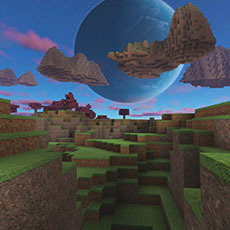 Build your world in Block Earth. 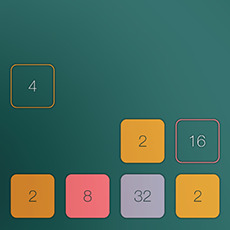 Slide blocks to add up ever higher numbers in Duomatch. 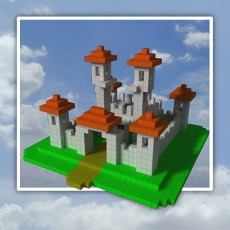 Build like lego with Block Art. © Choofun Games AB. All Rights Reserved 2015.